Sonyia Richardson, MSW, LCSW is the BSW Program Director and Clinical Assistant Professor in the School of Social Work. 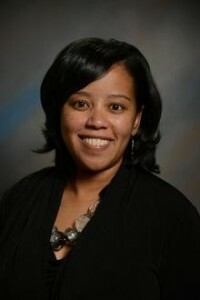 Additionally, she is a Doctoral student in the Curriculum and Instruction, Urban Education strand program. Her teaching and service interests focus on intersections of social work, education, and urban environments. Rowan, D., Richardson, S. C., & Long, D. (2018). Practice informed research: Contemporary challenges and ethical decision making. The Journal of Social Work Values and Ethics, 15(2), 15-22.